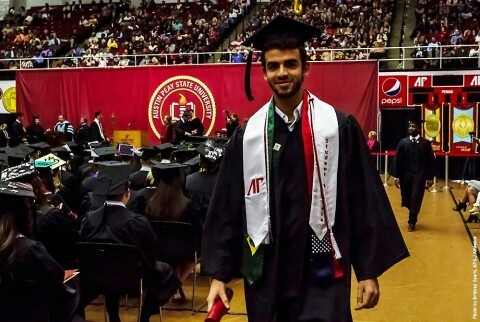 Clarksville, TN – It was a milestone semester in the classroom for Austin Peay State University’s athletics department as its 328 student-athletes combined for a record 3.022 grade-point average during the Fall 2015 Semester. The department saw a record 202 student-athletes named to the Athletics Director’s Honor Roll with at least a 3.0 GPA during the semester. 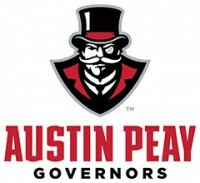 In addition, a record 113 student-athletes were named to the Austin Peay Dean’s List with at least a 3.5 GPA. It is the first time in department history more than 200 student-athletes were named to the AD’s honor roll and more than 100 student-athletes received Dean’s List recognition. 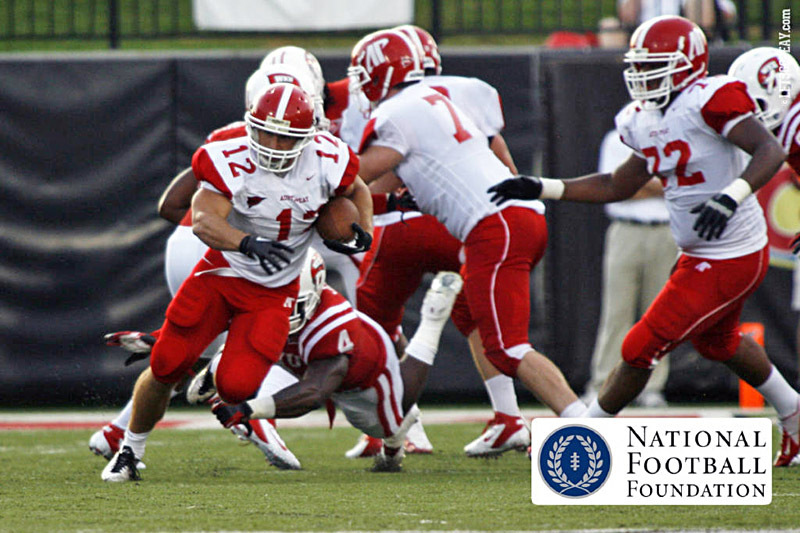 Dallas, TX – Wesley Kitts, a senior running back who has had three 100-yard games so far in 2012 for the Austin Peay State University football team, has been selected as a semifinalist for the 2012 William V. Campbell Trophy, the National Football Foundation & College Hall of Fame (NFF) announced Thursday. Newsome is one of 147 semifinalists, with Eastern Kentucky’s Patrick Ford as the only other Ohio Valley Conference representative on the list. In fact, only 35 Football Championship Subdivision student-athletes were recognized. Clarksville, TN – Austin Peay State University student-athletes posted a 2.940 grade-point average – their sixth consecutive semester with a GPA of 2.90 or better – during the recently completed Fall 2010 semester, director of athletics Dave Loos announced, Tuesday.